Our apologies! 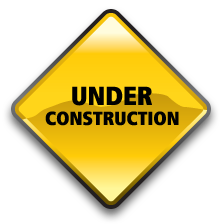 This portion of our site is under construction. However, if you would like to speak with someone about different pre-payment plan options, please call the number at the top of our website and ask for the Billing Department. Our Billing Department staff will be happy to assist you with this.